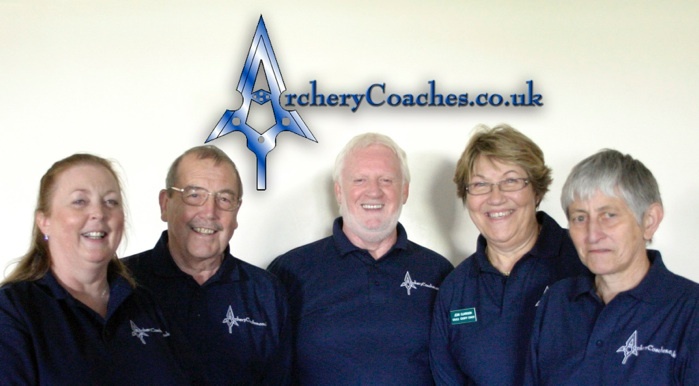 ArcheryCoaches.co.uk is a small team of highly qualified and very experienced archery coaches headed by Mick & Kath Fitzpatrick. We are based in South Yorkshire but travel all over the country. 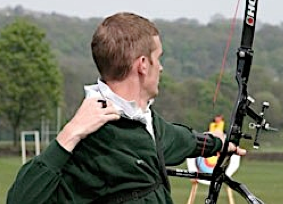 Their primary qualifications are as GNAS County Coach (Level 3) and GNAS Senior Coach (Level 4), skills used to coach both senior and junior archers at local, County, National and International levels. 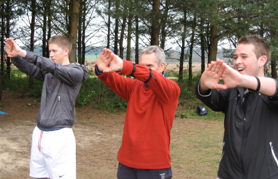 For almost 25 years they have also been successfully training Coaches to all levels, from Archery Leader Award through to Level 3. Mick and Kath Fitzpatrick have over 60 years of archery coaching experience between them, everything from grass roots through to elite levels. They lead a small team of highly qualified and very accomplished archery coaches in delivering courses and performance coaching to suit all abilities. Kath is currently working alongside Lloyd Brown, Archery GB’s National Head Coach, as part of the Archery GB Olympic Development Team who are developing our potential Olympians for the 2016 and 2020 Olympic Games. Kath is also Co-ordinator and Technical Coach with the Northern Archery Academy. Delivering Excellence in Archery from Grass Roots to International. The Team: Left to right: Kath Fitzpatrick, Harry Drake, Mick Fitzpatrick, Jean Clarkson & Mary Hannan.